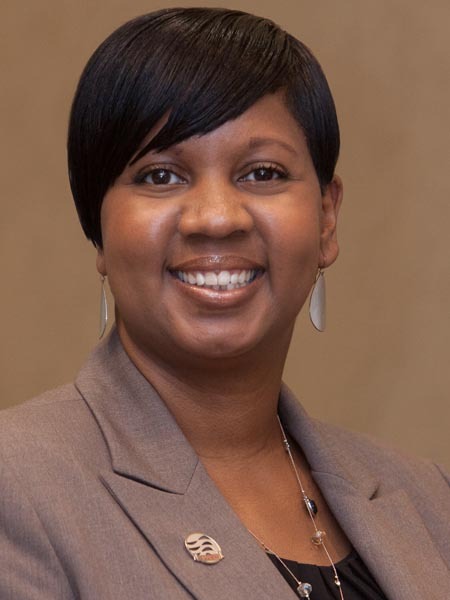 Tamara Poulson is the new alumni relations manager for Tidewater Community College. Poulson brings more than a decade of professional service focused on public outreach and building external relationships to enhance an organization. She most recently worked as the public relations and outreach manager for the Maryland Department of Transportation Office of Minority Business Enterprise. In addition, Poulson managed business development for a large accounting firm, worked as the senior public relations coordinator at Hampton Roads Transit and served as assistant manager of Ronald McDonald House Charities of Norfolk. A Norfolk native, Poulson earned her bachelor’s in communication from Old Dominion University in 2002. She also attended TCC’s Academy for Nonprofit Excellence. Poulson continues to volunteer for Best Buddies International and Ronald McDonald House Charities.